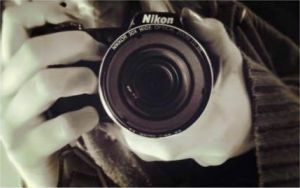 The deadline is 30 April 2019 and a maximum of four entries per person can be entered, two photos from Victoria Park and two from Singleton Lake. Competition Rules on Friends of Victoria Park website. Do you have children under 11 years old? Do you use Victoria Park? 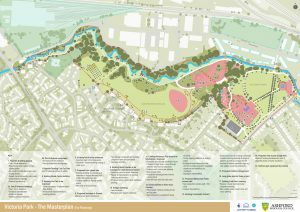 How would you like to see the park developed and used in the future? 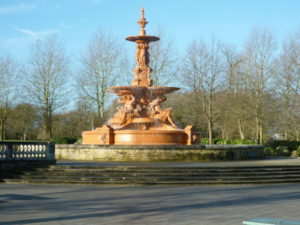 Ashford Borough Council are going to the Heritage Lottery Fund (HLF) for £3miIlion to redevelop the Park. We need local parents who use the Park to help us develop the plans. 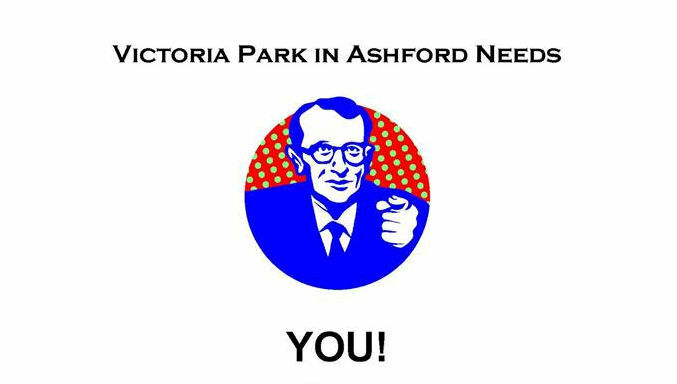 Please drop in to Ashford Gateway on Thursday 3rd May from 11.30 am – 1pm to share your ideas for the park. Ashford Gateway Plus, Church Rd, Ashford TN23 1AS. 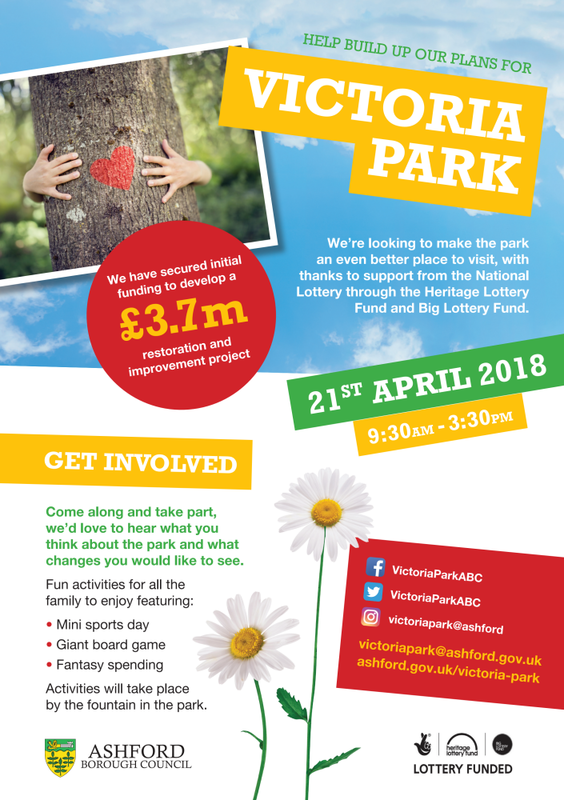 If you missed the event in Victoria Park on Saturday (21st April) you can now download the display boards from the Victoria Park pages on the ABC website. Have your say on the improvements to the Park. 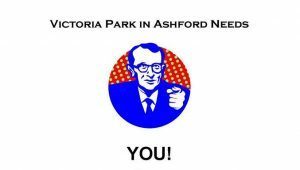 Ashford Borough Council have secured initial funding to develop a £3.7m restoration and improvement project for Victoria Park and Watercress Fields, thanks to support from the National Lottery through the Heritage Lottery Fund and Big Lottery Fund. The Council are working with a number of specialists who will help us to undertake historic research about the park, explore ideas for activities, events, schools resources and training, as well as developing designs for restoration and improvement works. As part of the project The Council are setting up a Friends of Victoria Park group. Please do come along to this first no commitment evening, you can find out more about what a friends group does and how you can get involved. Have you discovered Ashford’s largest and most central park yet? There’s something for everyone at Victoria Park and Watercress Fields; including a wealth of history, exciting play spaces, interesting ecology, and quiet spaces to relax. 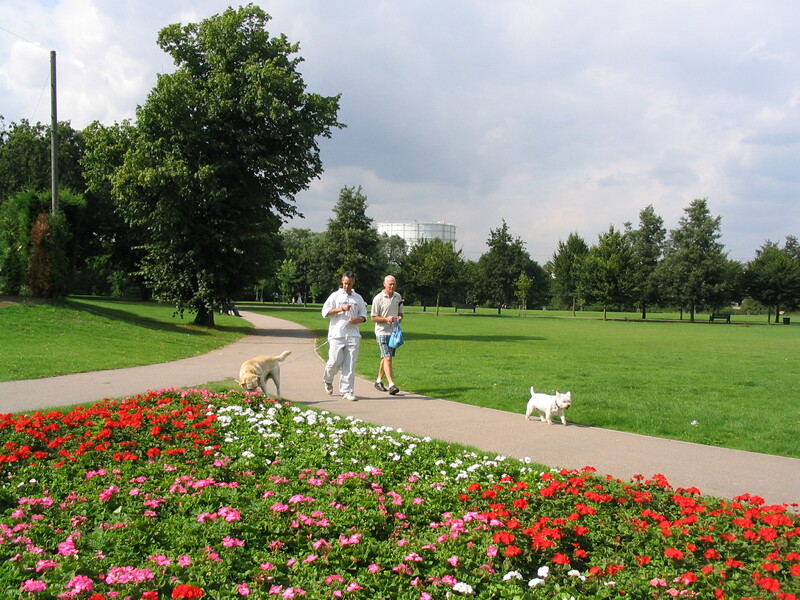 Download a plan of Victoria Parks and Watercress Fields. The park has a pivotal role to play in connecting residents with the town’s history, the local area and the built, cultural and natural heritage of the site. Not only that, but it also a great space to explore the environment and access the great outdoors. 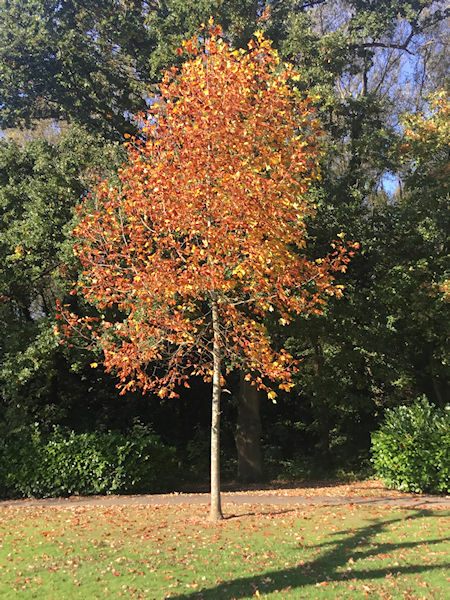 Now Ashford Borough Council (ABC) are looking to make the park an even better place to visit, with thanks to support from the National Lottery through the Heritage Lottery Fund and Big Lottery Fund. ABC have secured initial funding to develop a £3.7m restoration and improvement project. 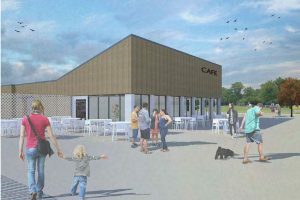 The future aims include Green Flag status for the park, building upon the opportunities for community engagement and participation, promoting outdoor activities, and enabling volunteers to gain new skills. 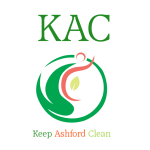 ABC looking to form an active Friends Group for joined-up community participation and to enable local residents to shape the future of the area. To help ABC develop the plans, we’d love to hear what you think about the park and what changes you would like to see. 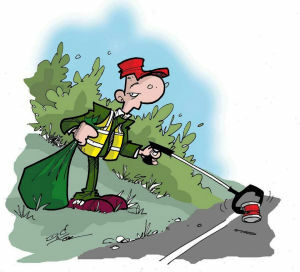 If you would like to receive a regular newsletter (via the ABC website) that will provide an update of news, events and project progress, please provide your email address, and we will be in touch.